Jared is a Cyber Security Research Scientist at Oak Ridge National Lab, where he is the Principal Investigator for several efforts in the areas of automating digital forensics and incident response (DFIR), DFIR for SCADA and ICS systems (cyber-physical), developing security analytics systems for distributed systems, and building novel detection and remediation systems for advanced forms of malware. Jared’s work at ORNL has appeared at the ACM Conference on Computer and Communications Security (CCS) as well as several journals. As a Chancellor’s Fellow at the University of Tennessee, Jared’s PhD research focuses on improving the resilience of large-scale distributed systems (such as the Internet, distributed ledgers, and other network architectures such as NDN and MANETs). Jared’s work at UT has been published in top venues such as the IEEE Symposium for Security and Privacy (Oakland), the ACM Conference on Computer and Communications Security (CCS), and the Network and Distributed Systems Security Conference (NDSS). Prior to ORNL, Jared worked on the internal product security R&D group at Cisco Systems, the Advanced Security Initiatives Group (ASIG) on red team engagements against Cisco products. 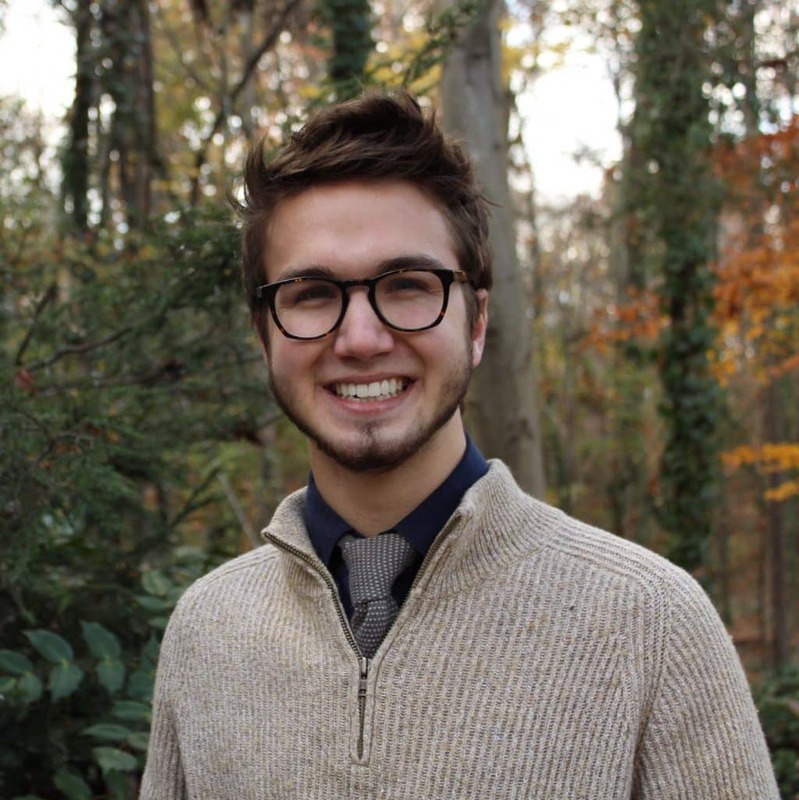 Jared holds an MS and BS in Computer Science from the University of Tennessee, Knoxville, where he founded and led the annual student-run hackathon, VolHacks, and the student-run Cyber Security organization, HackUTK. Jared additionally teaches security and data science topics with Treehouse, one of the largest online e-learning platforms (taught the OWASP Top 10 course among others), serves on the board of advisors for several Tennessee startups and non-profits, and gives regular conference talks across the US and Canada on security, the python programming language, and data science.